Just weeks after breaking the distance record for a purpose-built business jet – 8,152 nautical miles flown between Singapore and Tucson, Arizona – Bombardier’s Global 7500 business jet did it again. This time, the private jet broke the flight speed record between New York and Los Angeles. Hitting a top speed of Mach 0.925 and sustaining that speed for more than two hours, the Bombardier Global 7500 left LA’s Van Nuys Airport at 7.01am Pacific time on 24 March (10.01pm in Singapore, 24 March) and arrived at New York’s Teterboro Airport at 10.55am Pacific time (1.55am in Singapore, 25 March), completing the coast-to-coast flight in three hours and 54 minutes; the typical flight time between the two cities is five-and-a-half hours. 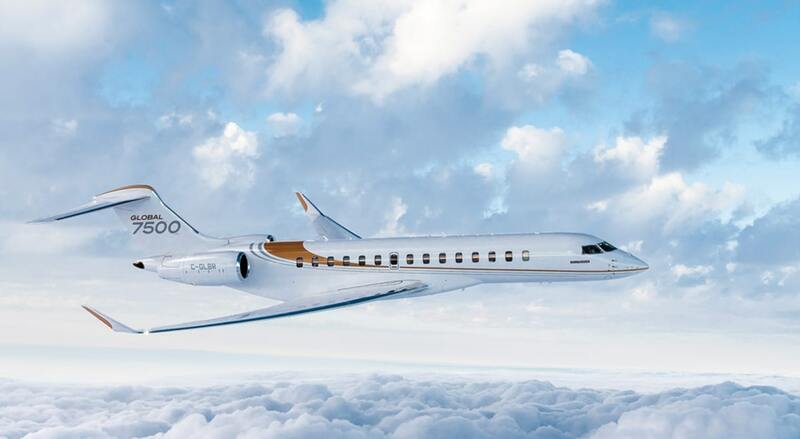 On 27 March, the same Bombardier Global 7500 business jet left Westchester County Airport in White Plains, New York at 6.26am Eastern time (11.26am in London; 6.26pm in Singapore) and arrived at London’s Luton Airport at 10.52am Eastern time (3.52pm in London; 11.52pm in Singapore), completing the transatlantic flight in five hours and 26 minutes under seasonal winds. It also successfully established the record of the fastest flight for a business jet between these two major financial cities. During the course of the flight, the Bombardier Global 7500 reached a top speed of Mach 0.925, with an average speed of Mach 0.92. 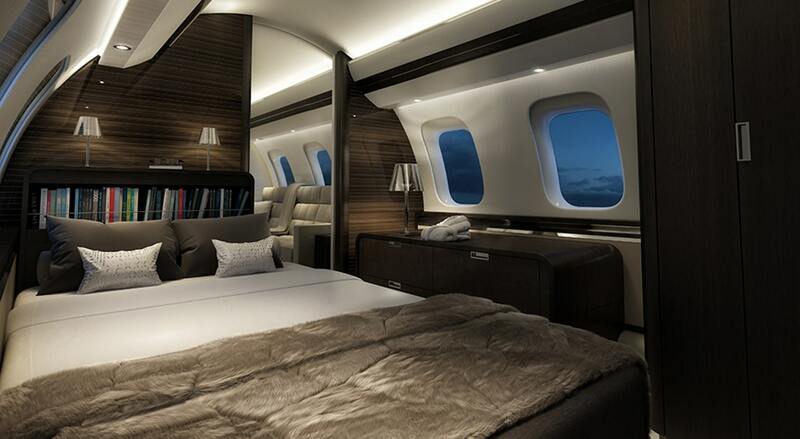 In early March, Bombardier revealed that the Bombardier Global 7500 business jet flew 8,152 nautical miles, the longest mission ever flown by a purpose-built business jet. At a sustained speed of Mach 0.85, this flight also sets the record for the highest speed over the longest distance in business-aviation history. Bombardier reports that the flight’s duration was approximately 16 hours. Bombardier’s roomy Global 7500, which entered service in December 2018, features four distinct cabin zones, including the Club Suite, Conference Suite that converts to a six-seat dining table, Media Suite, Master Suite with full-size bed and standup shower, plus a full kitchen and a dedicated crew suite. With the Bombardier Global 7500 also comes the new Nuage seat, which apparently represents the first overhaul of business-aviation seating in 30 years. The nice Touch cabin management system provides controls at each seat (and the bed) so passengers can control temperature, sound, lighting, entertainment and more.